Fancy having an RFID chip implant in your hand? At the moment biohacking isn't something you would expect to encounter in the workplace. But if you work for Belgian company NewFusion, a digital media agency, then you'll encounter it as part of a new initiaive where workers can opt to have a microchip insert under their skin. The RFID Chip, which is optional, will grant employees entry into the office building, and give them access to company computers, effectively replacing key/ID cards. And in the process turning them into cyborg workers. 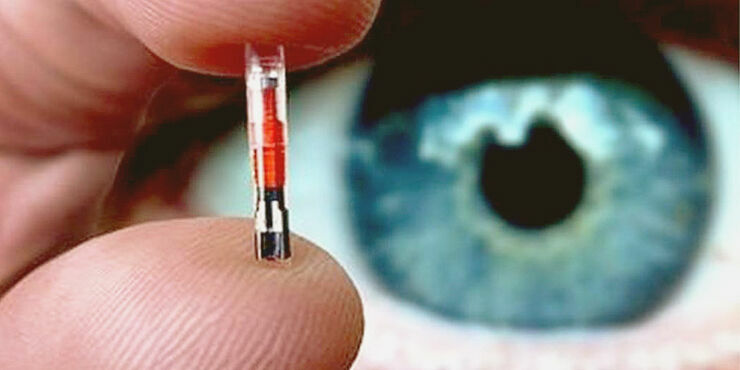 The cost of the RFID microchip is around $107.00 each and they are about the size of a grain of rice. 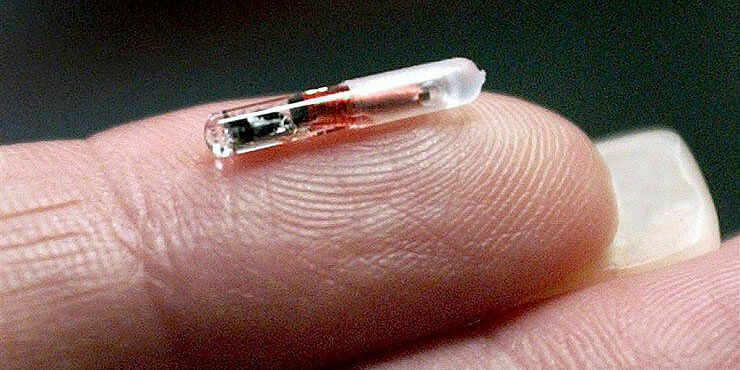 The radio frequency identity (RFID) chip gets implanted between the thumb and index finger of the hand or, if employees aren't willing to boldly go into our cyborg future, they can opt for the non implant version and wear a ring that has a chip in it and works the same way. The chips, be they implanted or worn, also contain personal information of the employee along with granting access to company equipment. However, how exactly they are removed if the employee changes jobs or gets laid off is still unclear. We've all seen enough Bourne movies to imagine how that plays out. If it all sounds a bit futuristic, these kinds of data-packed RFID chips aren't new ideas, biohacker Amal Graafstra has already created a chip which goes under the skin and works with NFC (near-field communication), meaning you could pay for products using it. And he created that in a startup in his garage. However NewFusion are thought to be the first company to microchip their workers with an RFID Chip. If it all sounds like further evidence on the ensuing dystopia, Sputnik News report that it's a practice that's currently being considered by a number of organizations, including the US military who have mulled over implanting GPS chips in soldiers so they can track them.